Is all accomodation dog friendly? At Camber Getaways we understand that pets are family, and luckily we have caravans that are dog friendly so your furry friends can join you on your holiday! Dogs on leads are welcome on Park Dean, but please be aware when making your booking that not all our accommodation is pet friendly. We have specific accommodation that allows dogs and some that only allow small dogs. This information can be found on each caravan’s individual page. We do ask that no dogs are left alone in any of the accommodation so please keep this in mind when planning your holiday. Camber beach is perfect for relaxing strolls with your furry friend. It is dog friendly all year round, however between May and September they have restricted access. The cycle paths are great for scenic walks that don’t leave you with sand in your shoes! Go to either end of the village to access these paths. Looking for a holiday you can bring your furry friend along to? Use the button below to search through all of our dog friendly Caravans, Lodges, Chalets and Holiday Houses. Dogs are allowed in our designated pet friendly holiday homes. Please take note some are small dog only. 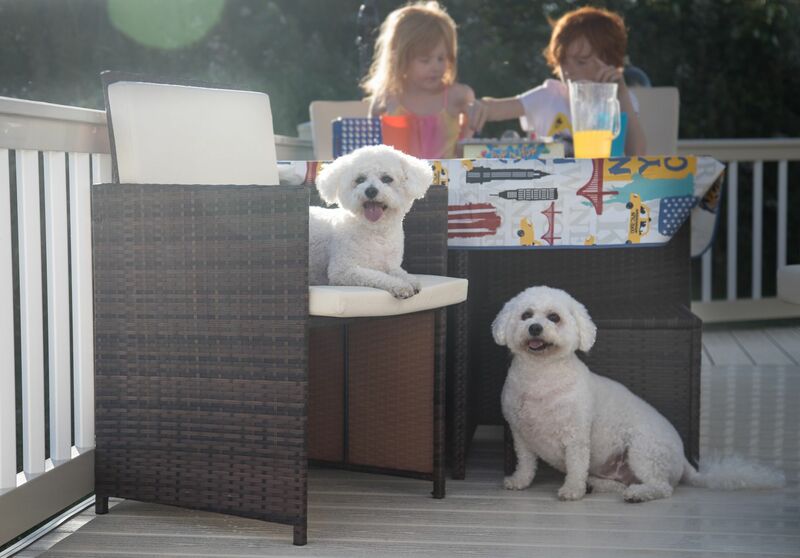 Holiday homes advertised as dog friendly, can take 2 dogs maximum of any size. Dog charge is £25 per dog, per break. Dogs must not be left in any holiday homes unattended, and when being walked must remain on a lead at all times.